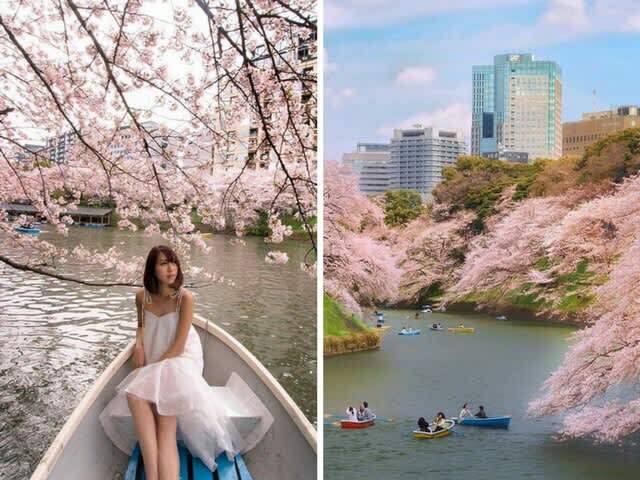 Japan’s updated 2018 cherry blossom schedule! If you haven’t already heard, the sakura flowers are expected to bloom earlier than usual! 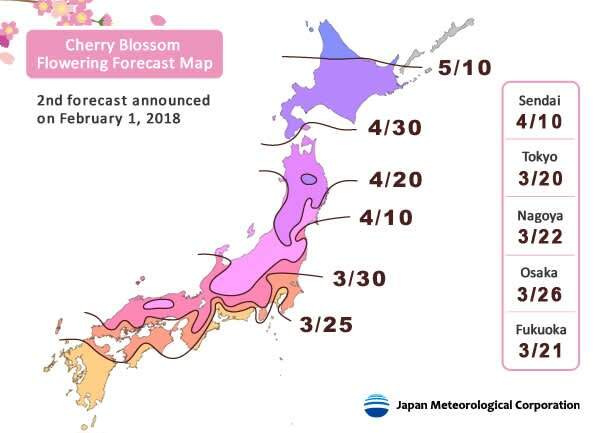 As predicted by the Japan Meteorological Corporation as of 1 February, these are the most updated cherry blossom forecast dates!